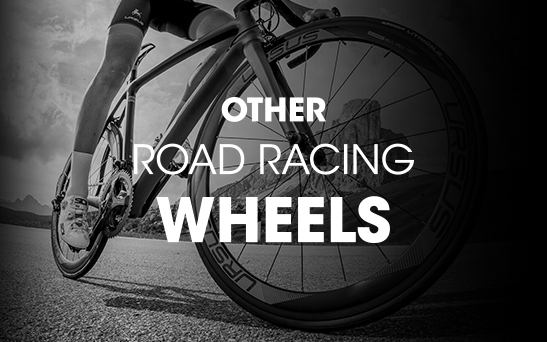 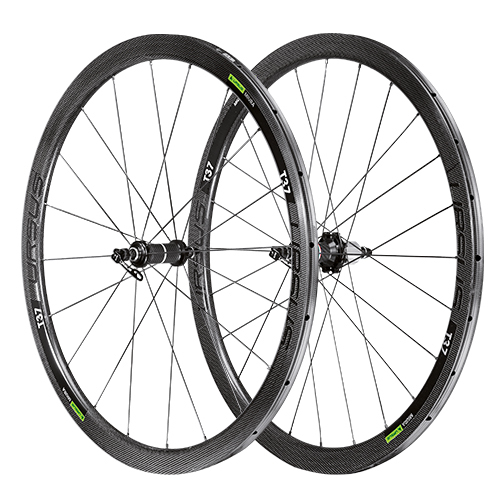 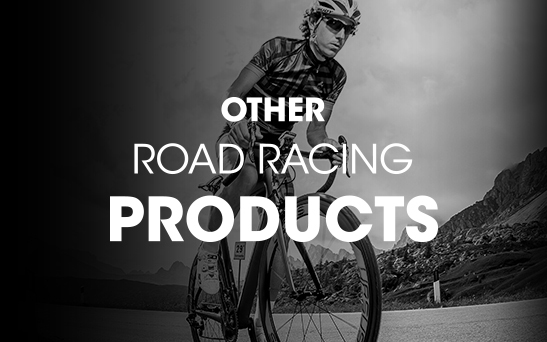 MIURA T37 wheels for road racing bikes are ideal for all conditions. 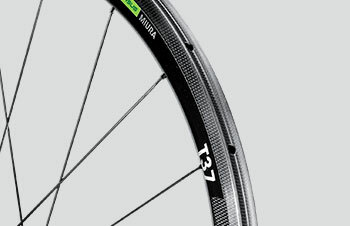 The medium rim profile, entirely produced in Italy, allows cyclists who love mixed routes to ride at their maximum performance on every occasion. 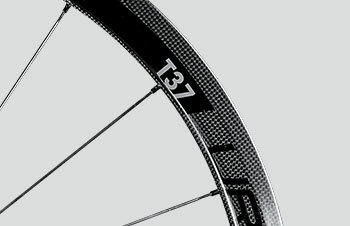 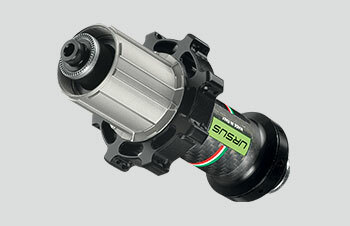 The carbon used for the construction of the rim has a 3k texture with a 37mm profile; It is particularly interesting to underline that for the whole series of wheels T, the carbon used is impregnated with a particular resin very resistant to the high temperatures reached during braking by the cyclist. 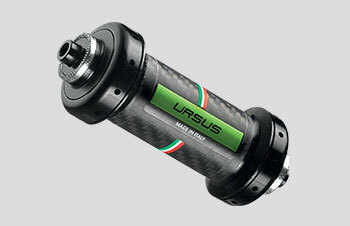 MIURA T37 carbon wheels are fitted with a pair of Ursus hubs in carbon and aluminum, with high-smooth ball bearings, meticulously hand-assembled by our mechanics and checked with special optical-controlled machines before being mounted on the wheels.